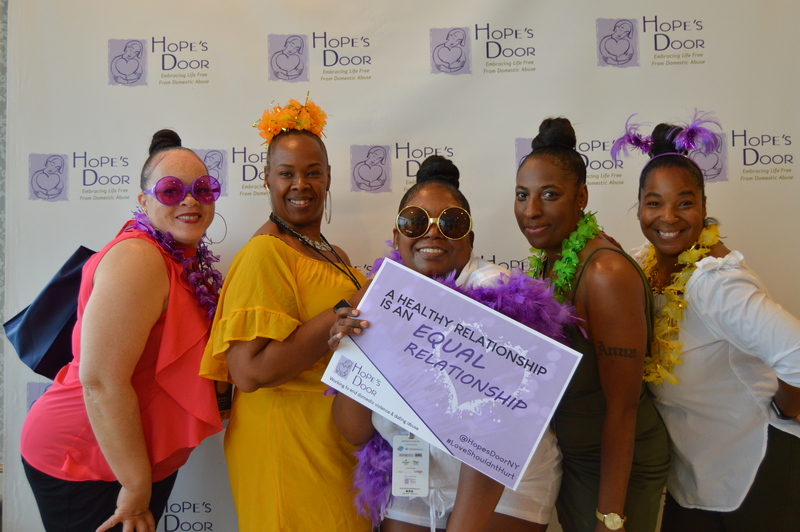 Hope’s Door is the 2019 Best of Westchester beneficiary. This is the party Westchesterites wait for all year long: the chance to experience all the best our county has to offer, all under one roof. Picture it! Glen Island Harbour Club with its magical lights and glistening views of the Long Island Sound. More than 3,000 people come out each July to celebrate those exceptional people, places and things honored as THE BEST. Party guests get the opportunity to nosh on their specialties (sushi, sliders, steak, sorbet, and every type of sweets you can imagine), enjoy libations, live music and dancing, and giving back to Hope’s Door through fun activities and a raffle!
! THIS EVENT IS 21 AND OVER ONLY !